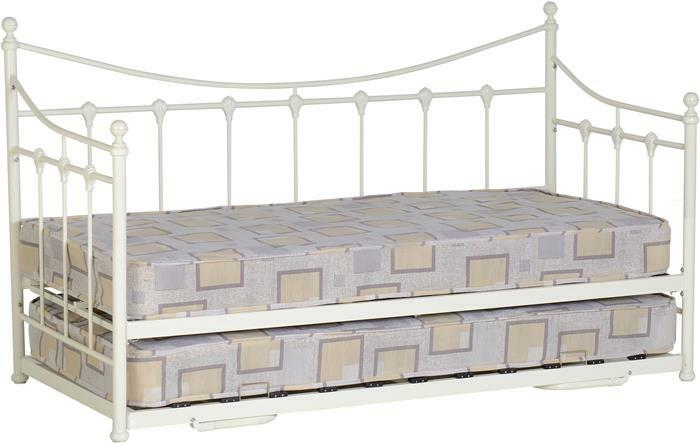 At Ballinrobe Furniture & Carpet Centre Ltd customers ask us for suggestions to save space in Children's Bedrooms or Playrooms. 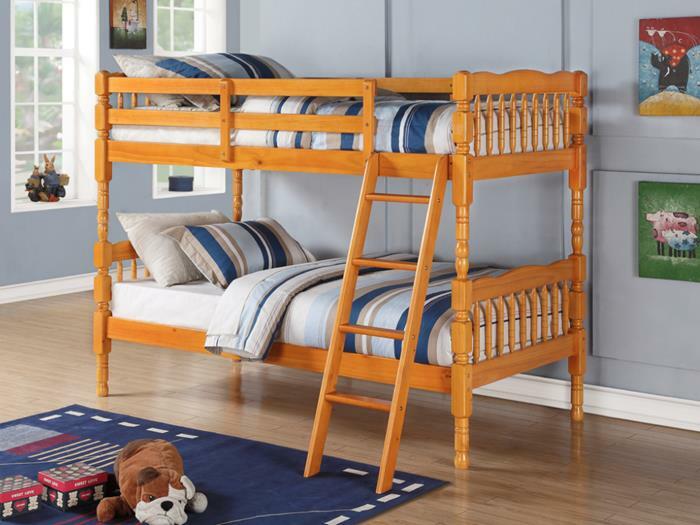 Bunk Beds are an option to save space in the room. 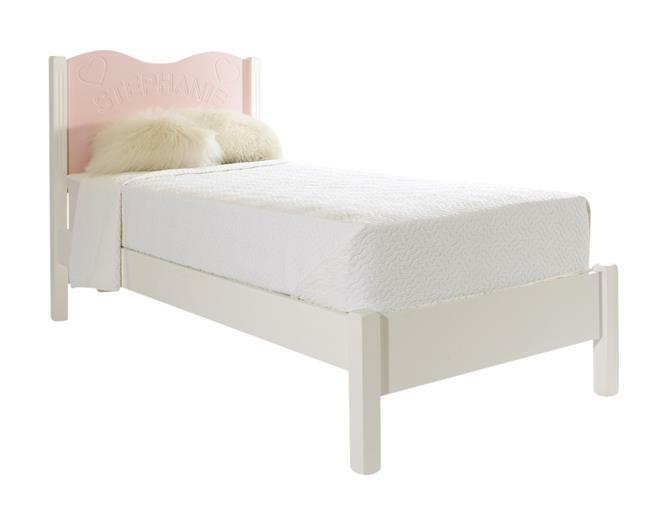 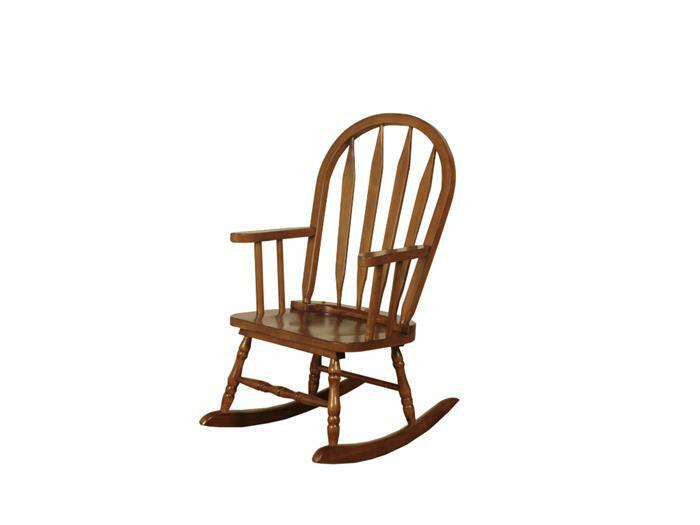 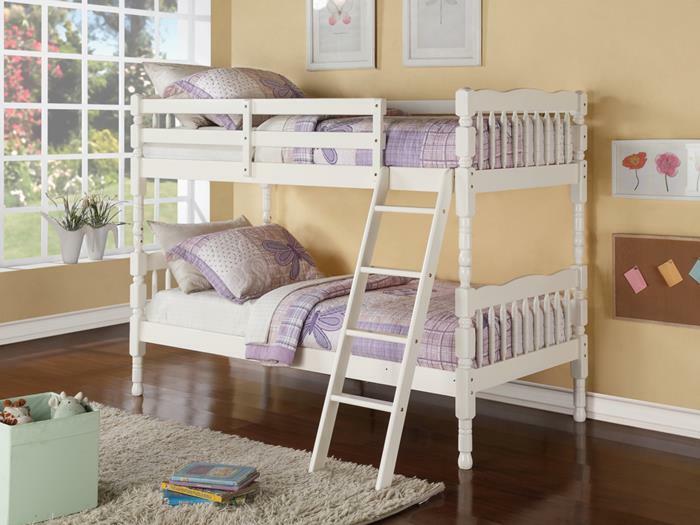 We offer a choice of Wooden Bunk Beds in Ivory, White and Pine. 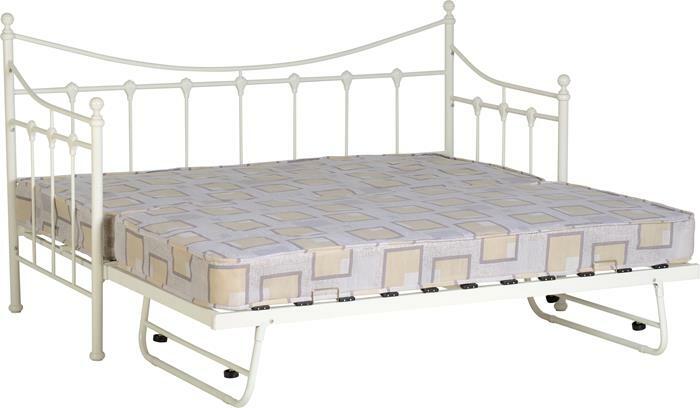 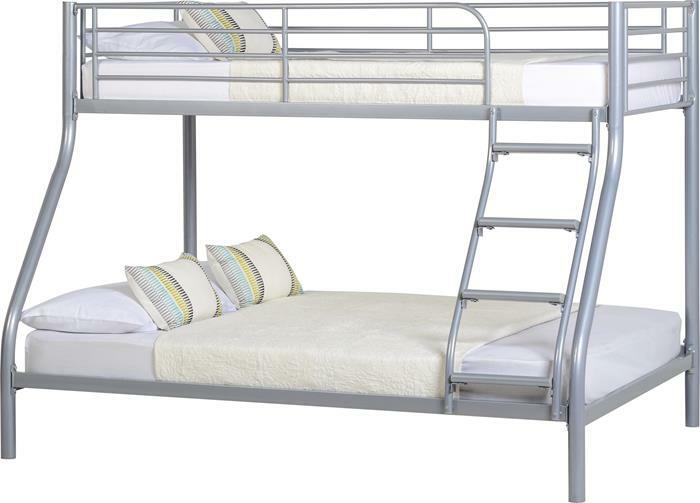 Metal Bunk Beds come in colours of Silver and White. 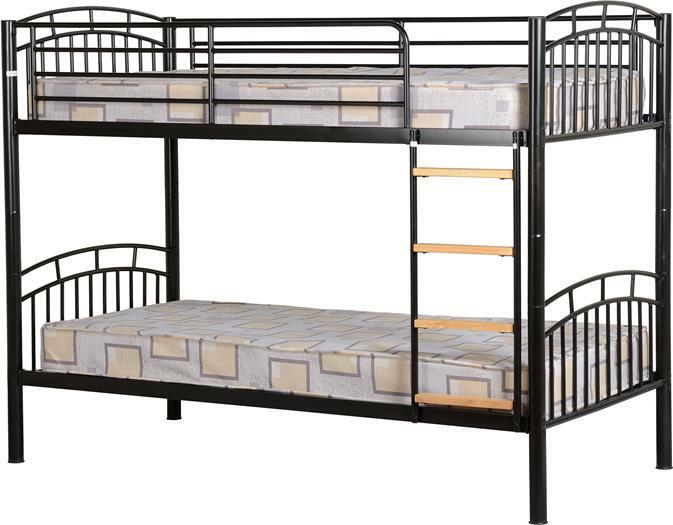 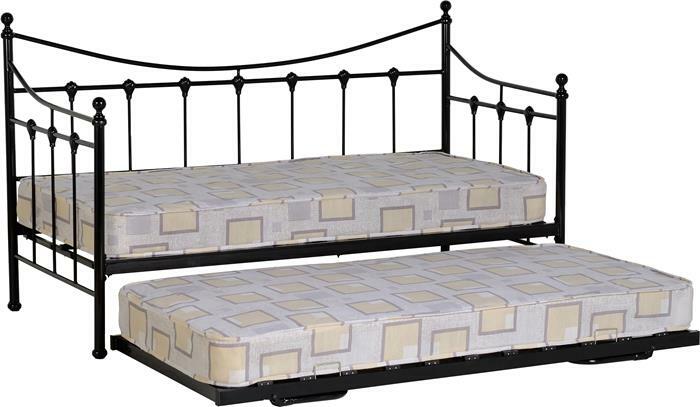 Bunk Beds are available in single and double bed sizes. 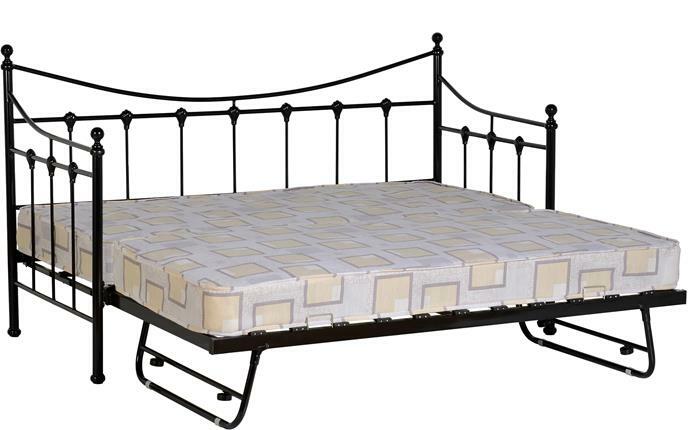 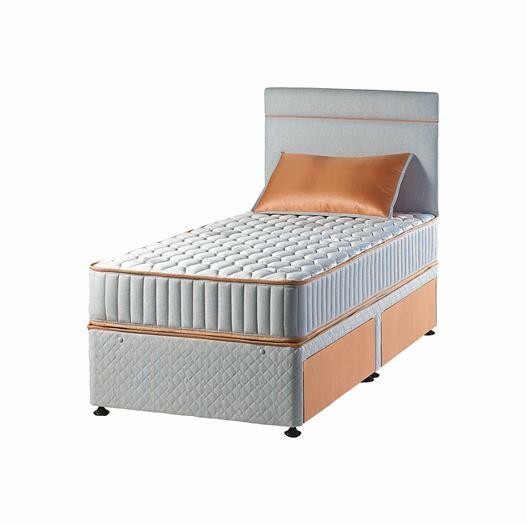 Another option to create more space in a room is a Sofa Bed, Day Bed or Folding Bed and all can be seen at Ballinrobe Furniture.